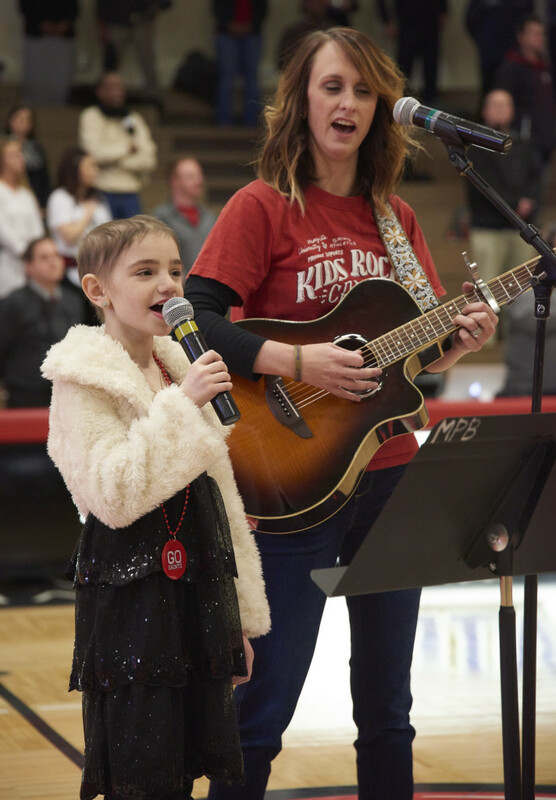 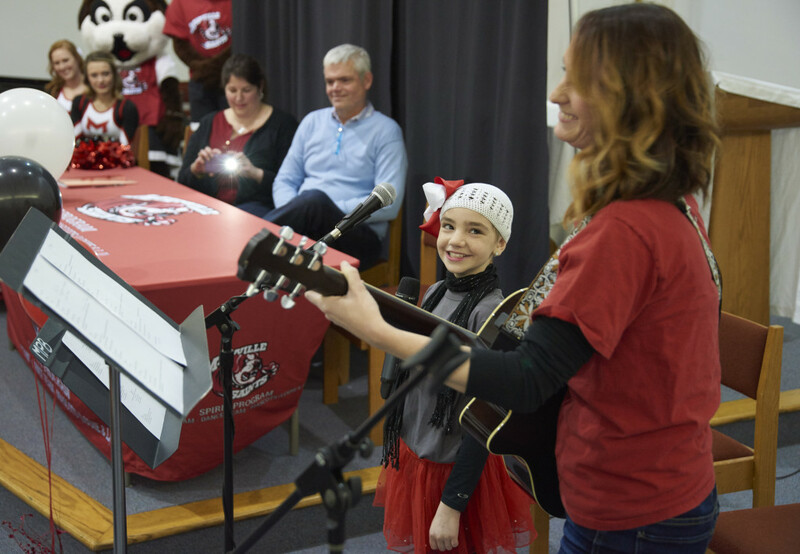 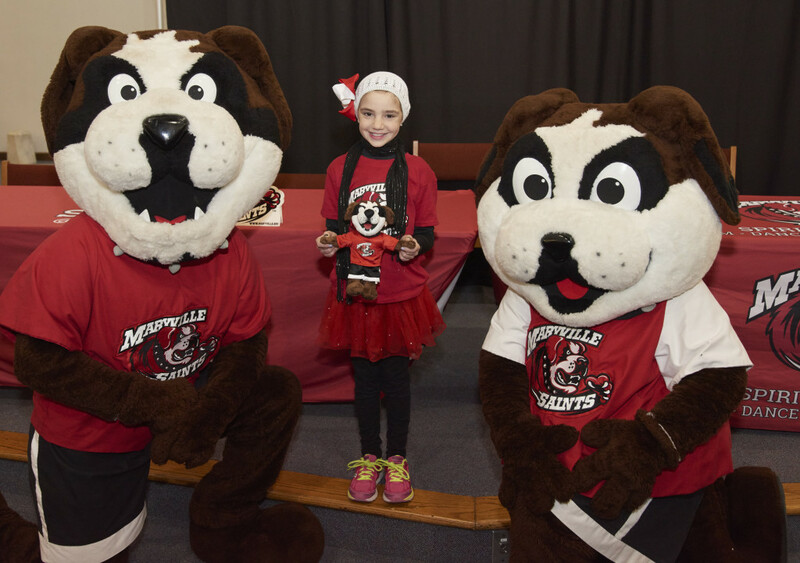 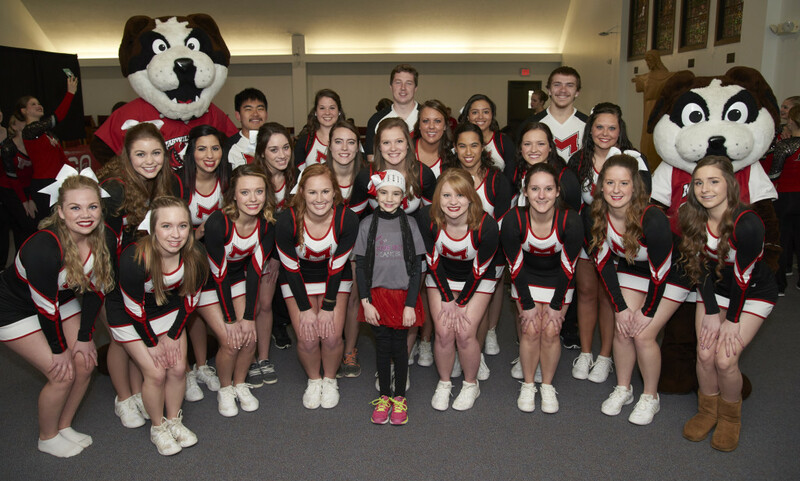 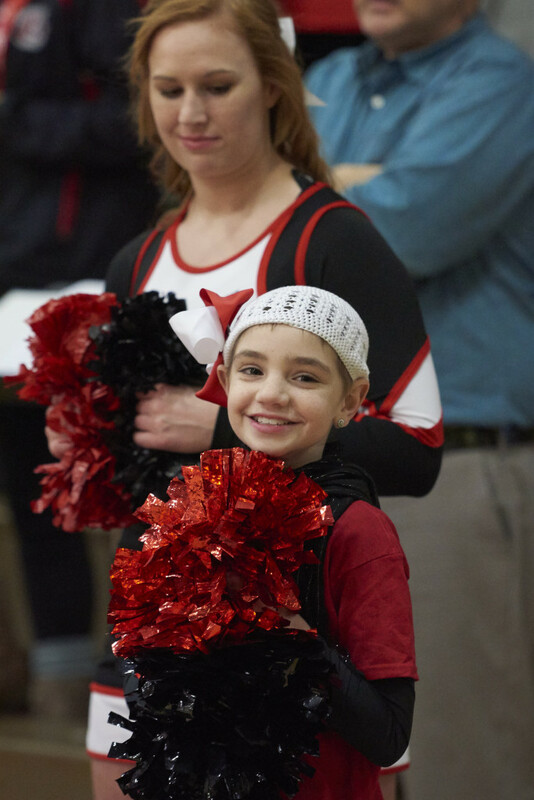 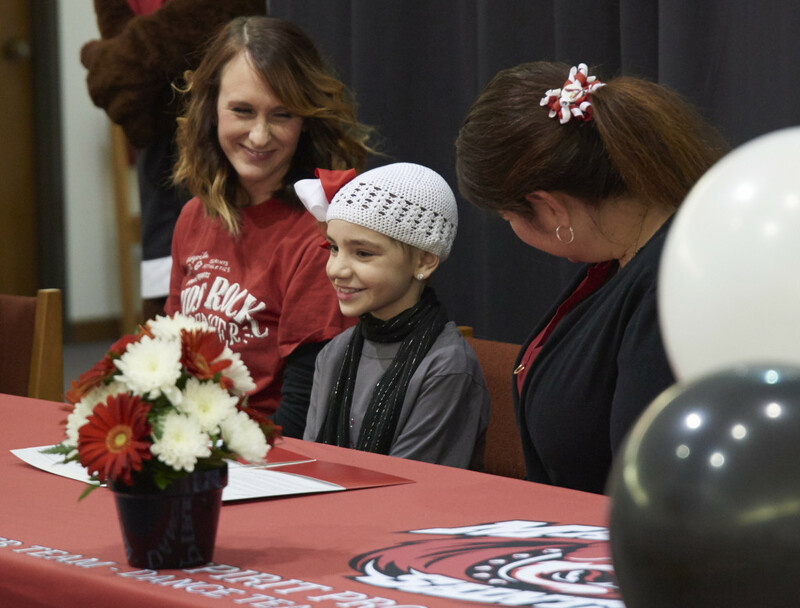 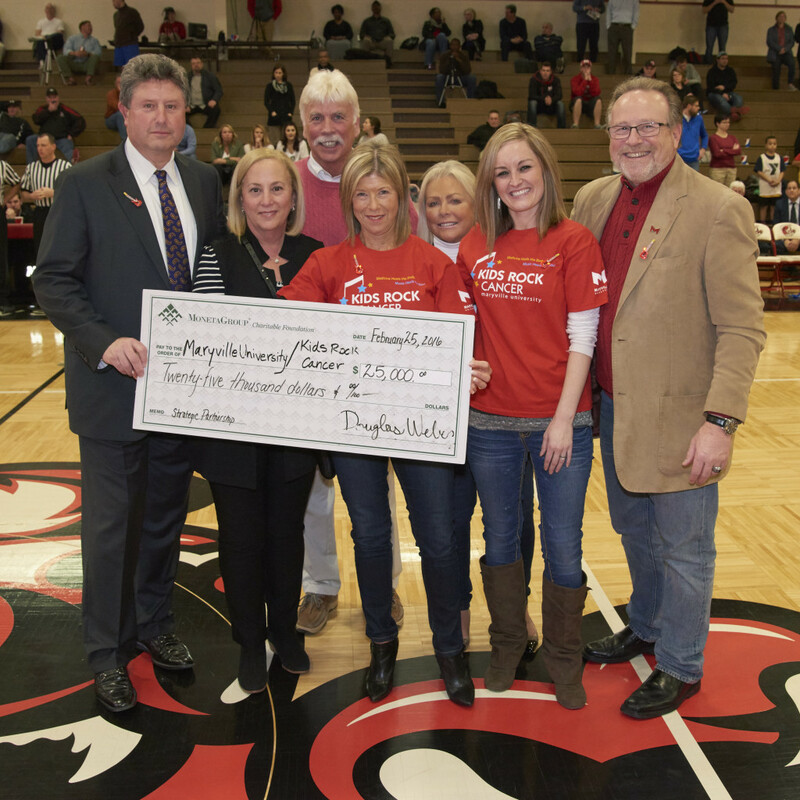 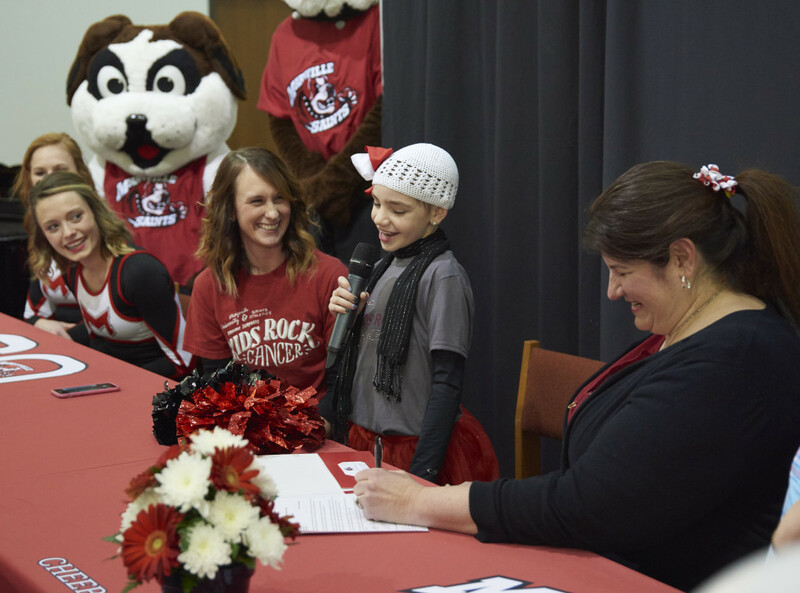 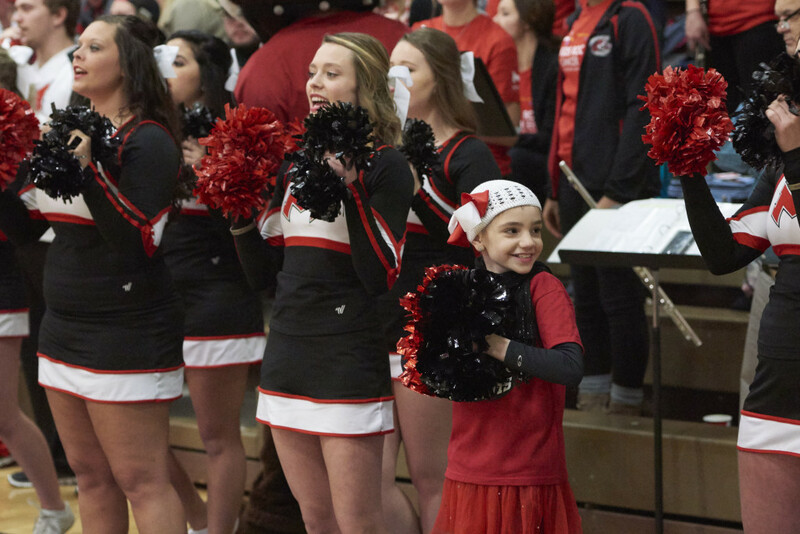 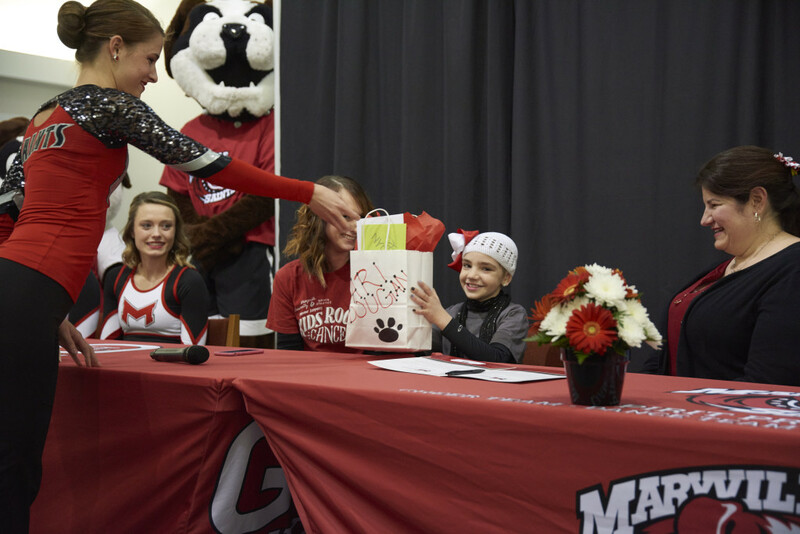 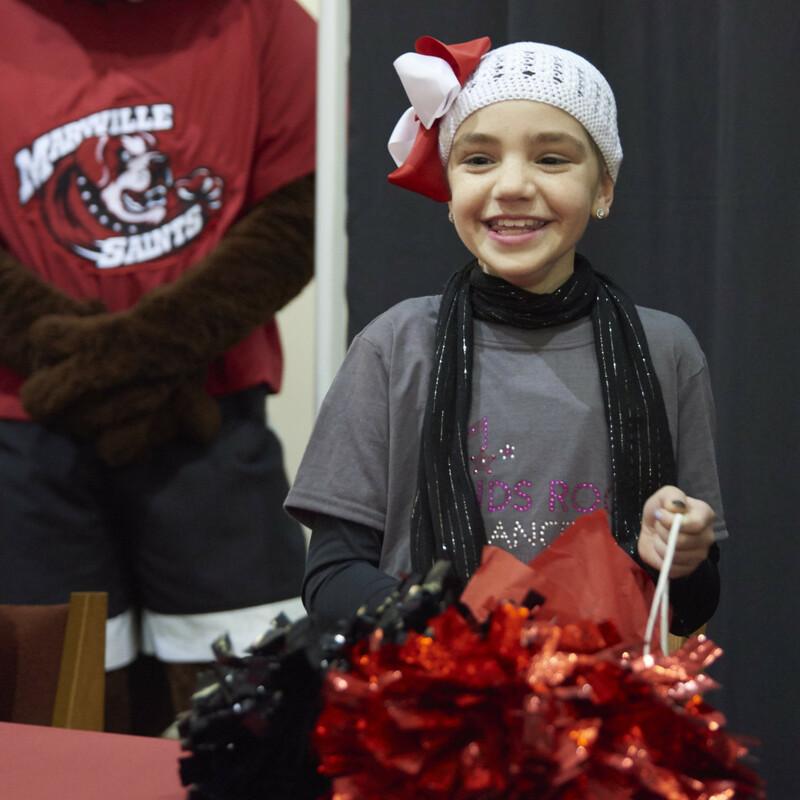 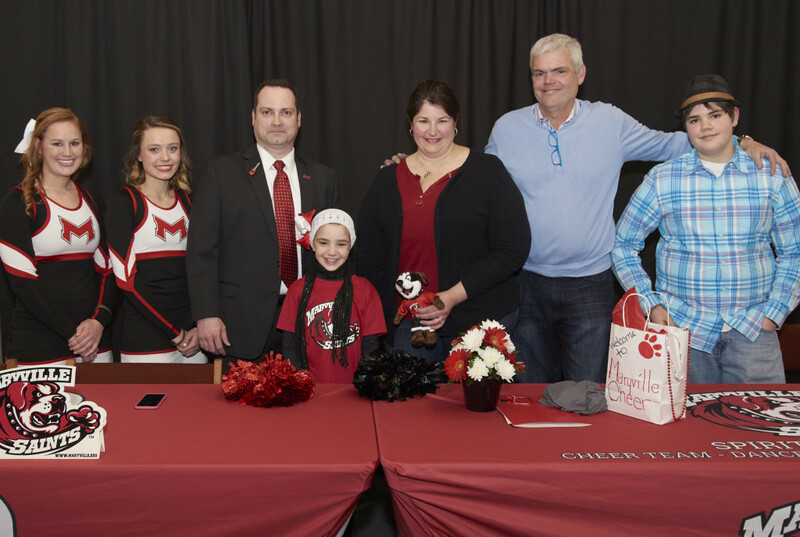 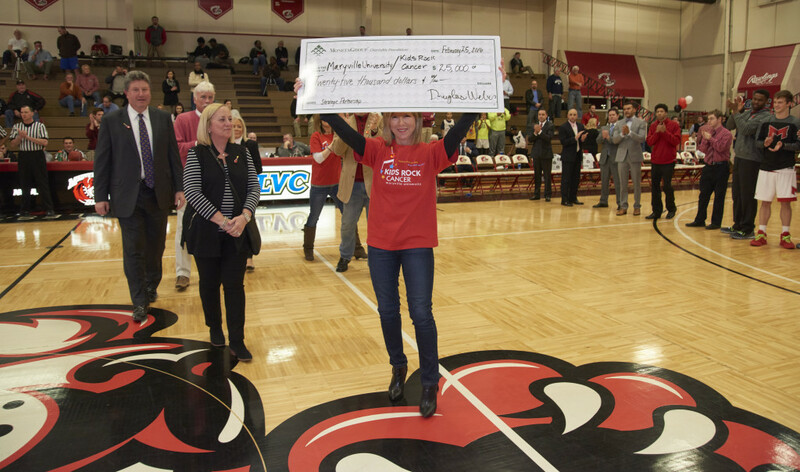 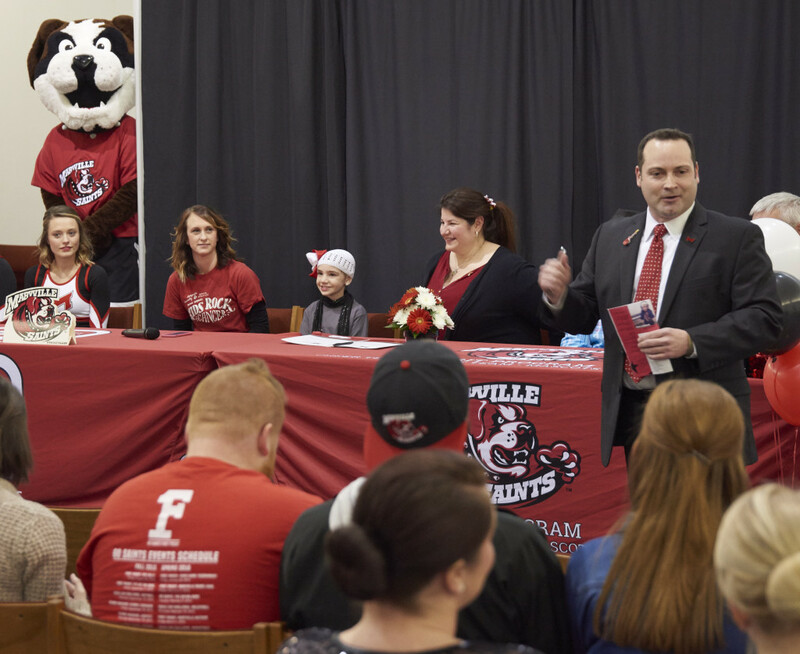 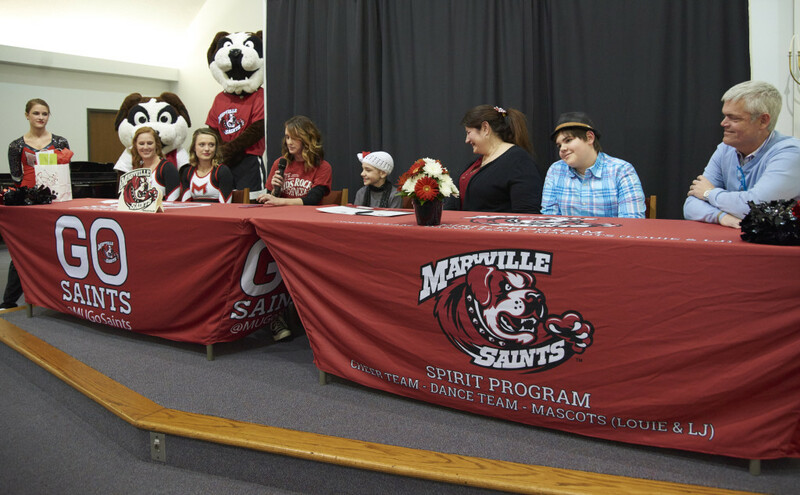 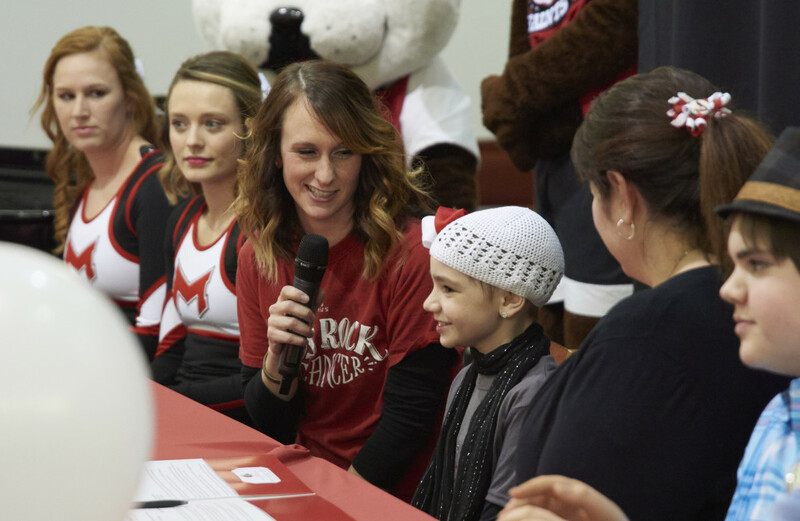 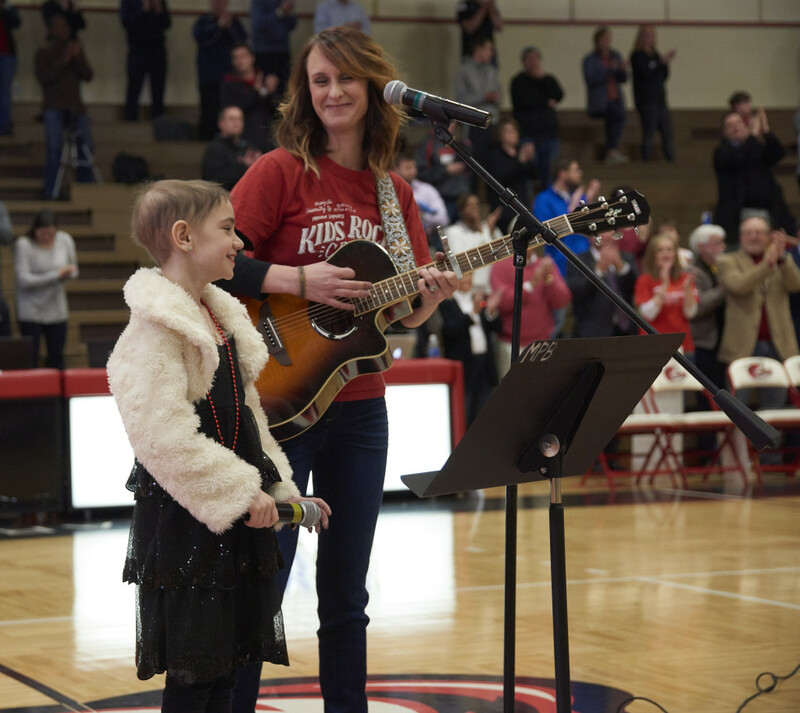 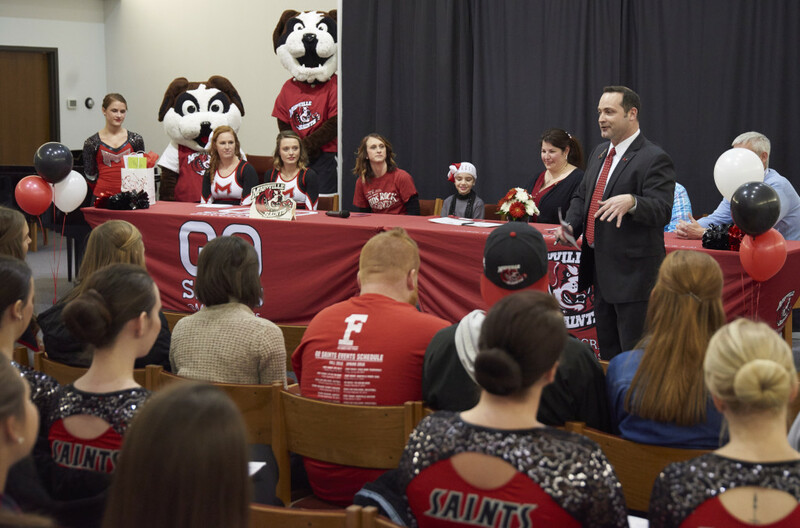 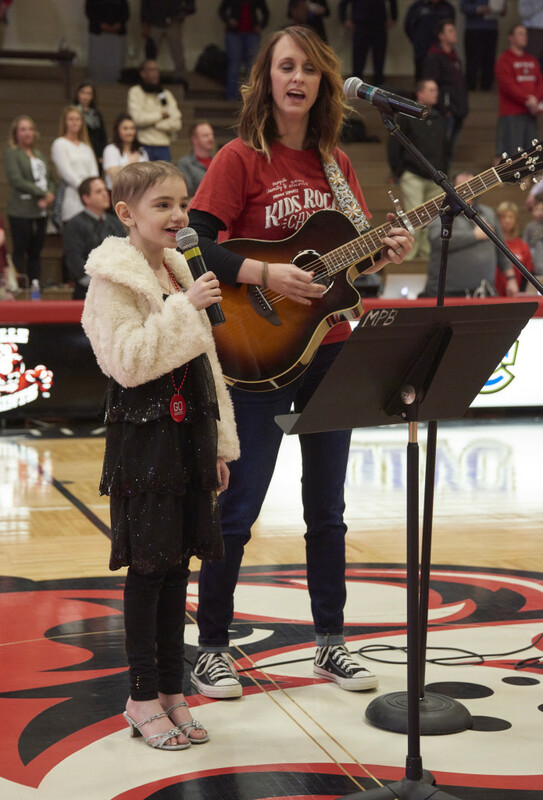 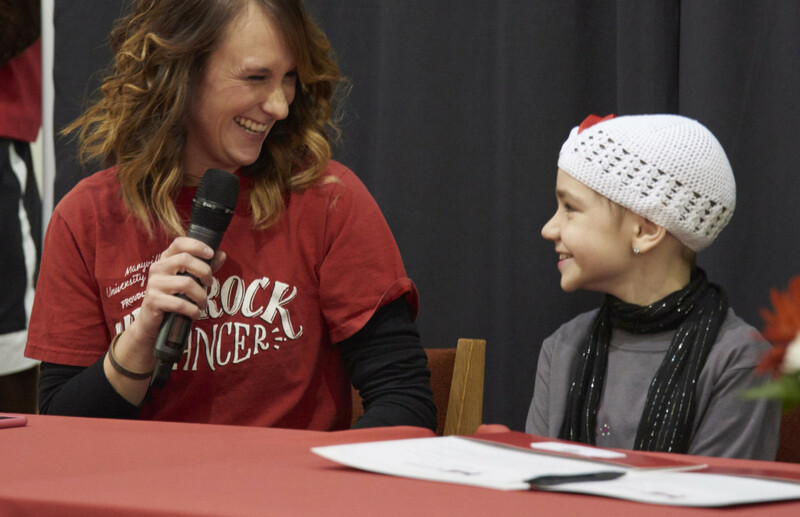 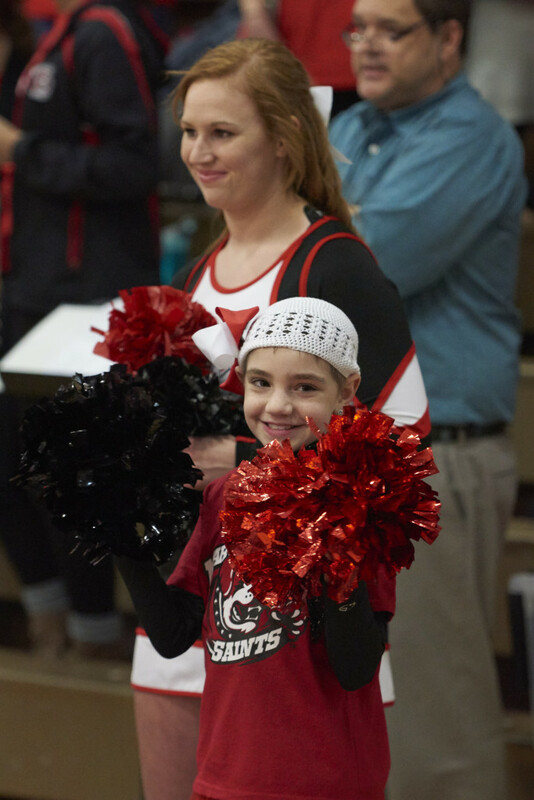 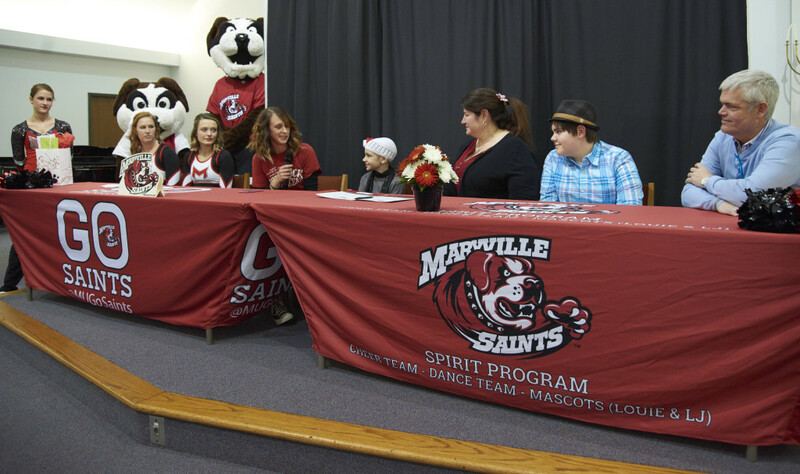 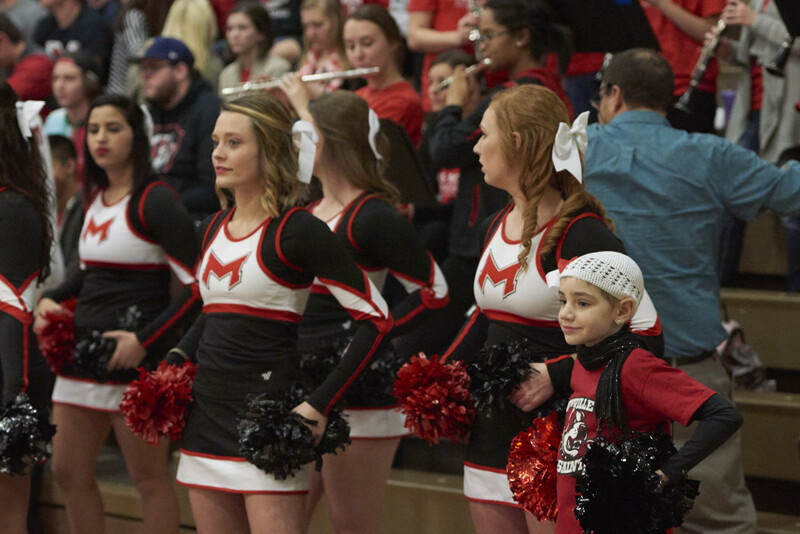 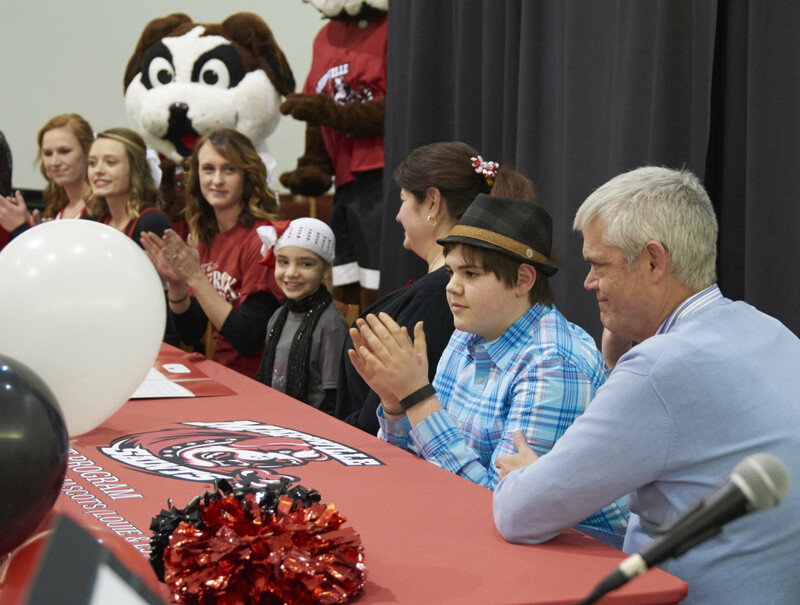 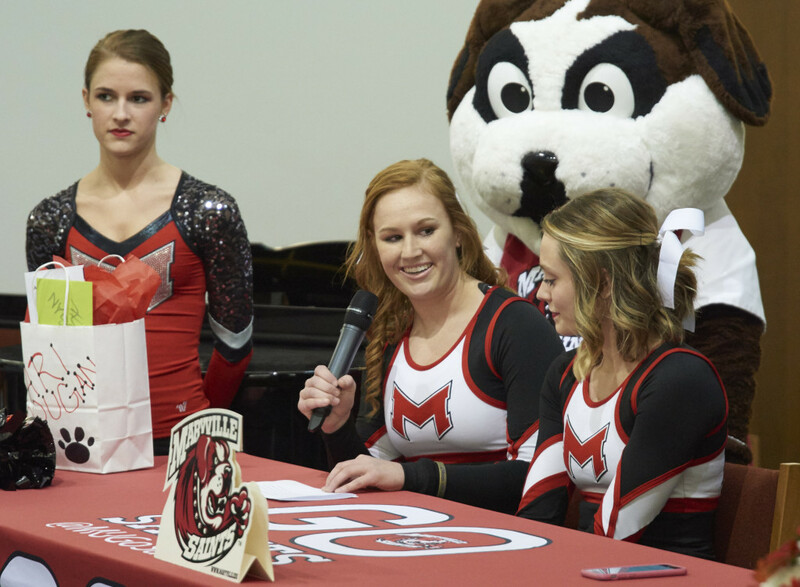 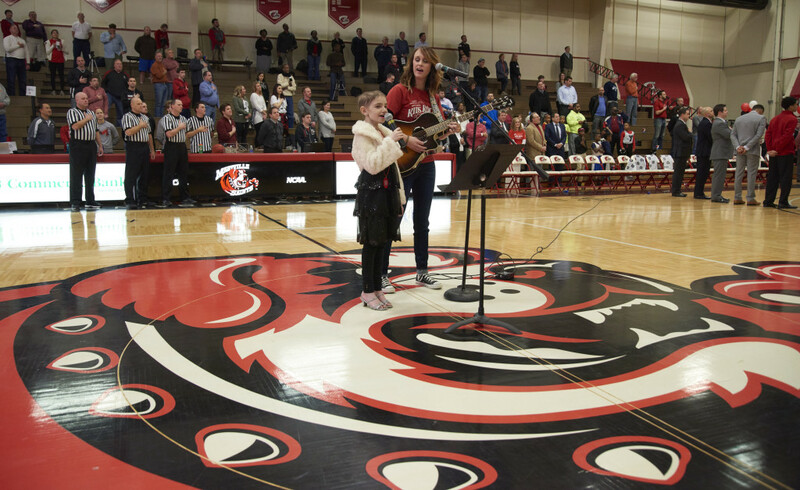 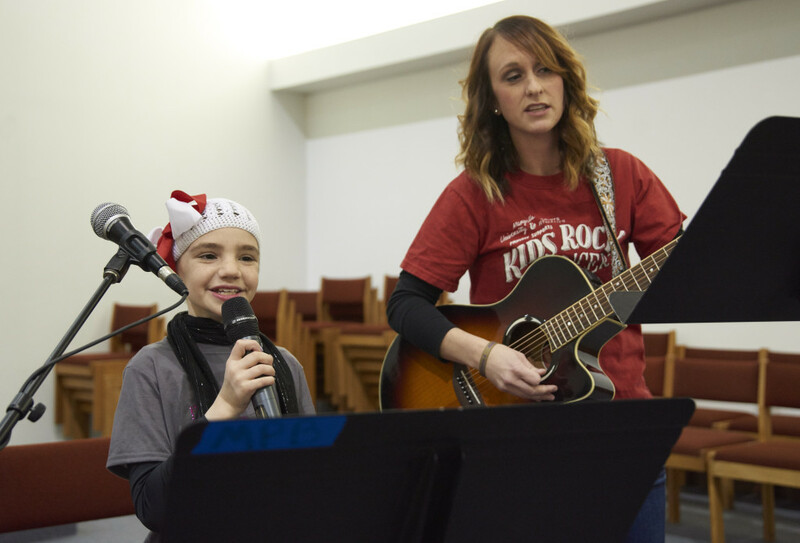 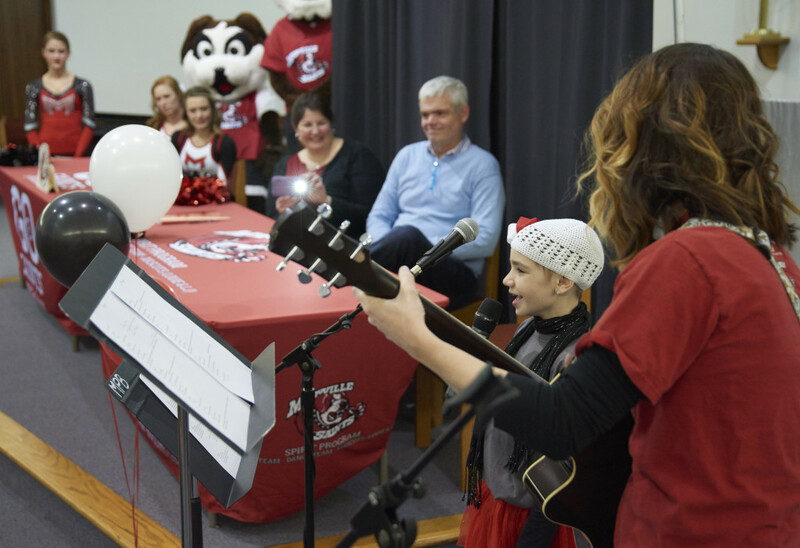 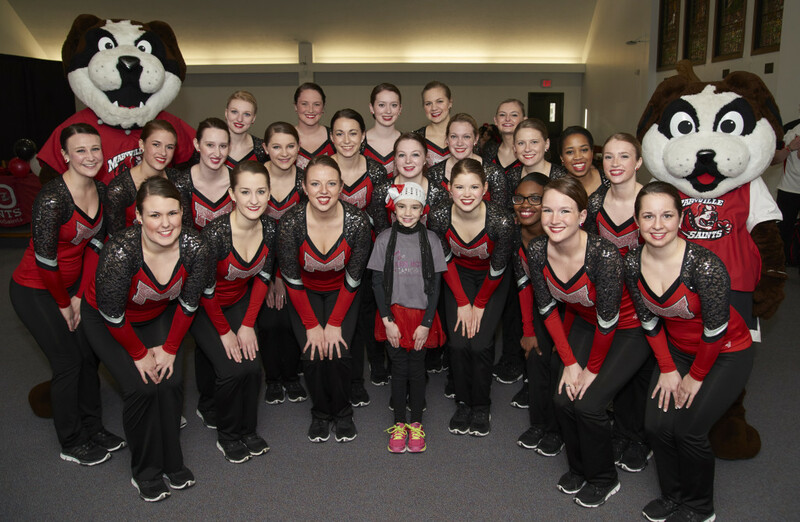 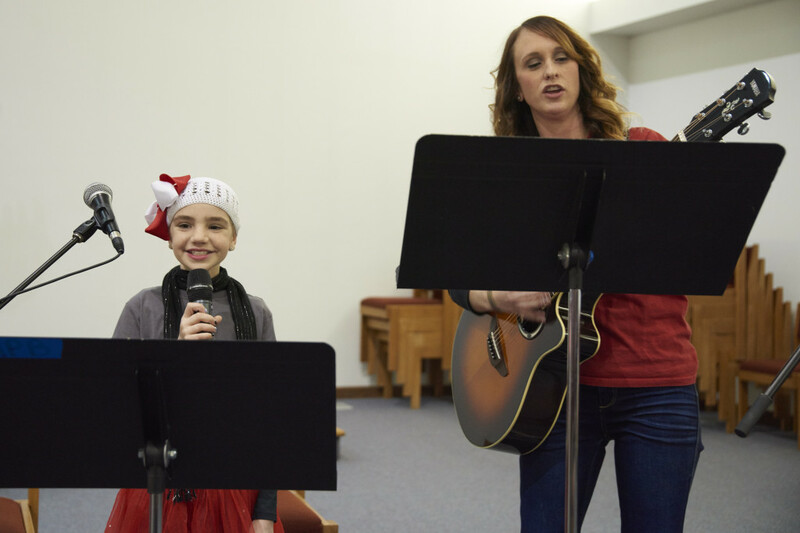 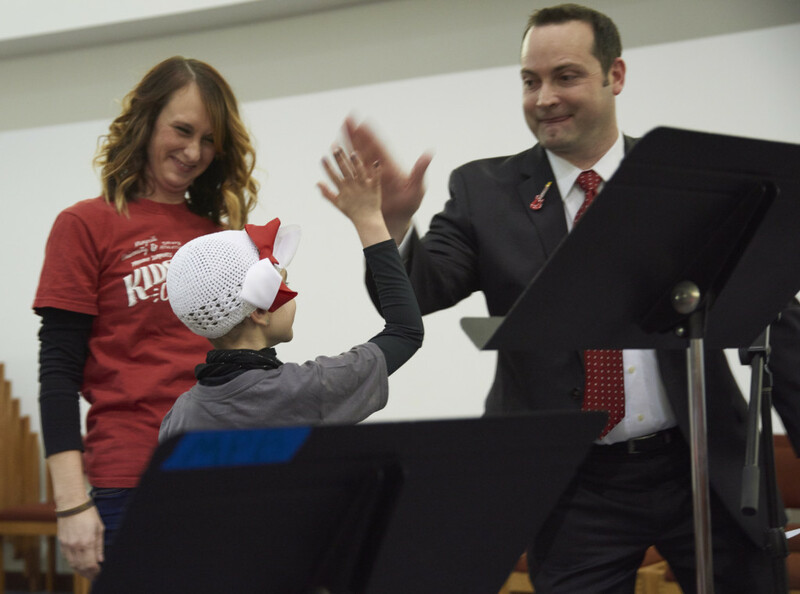 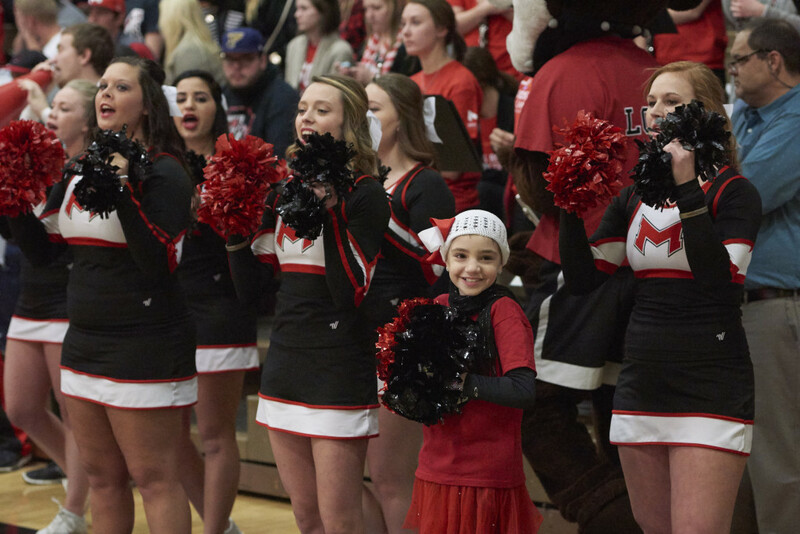 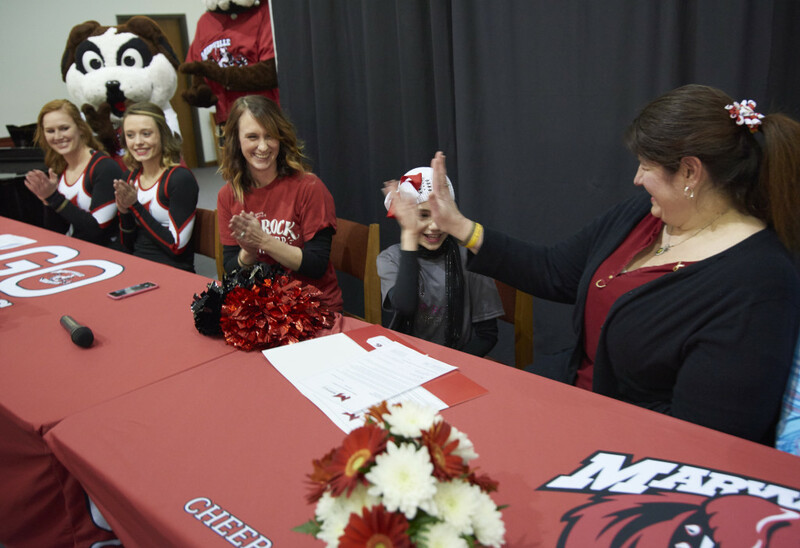 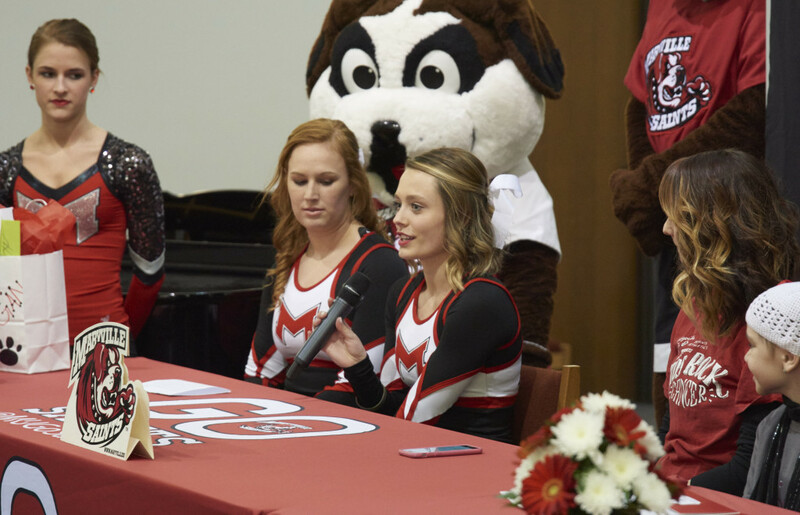 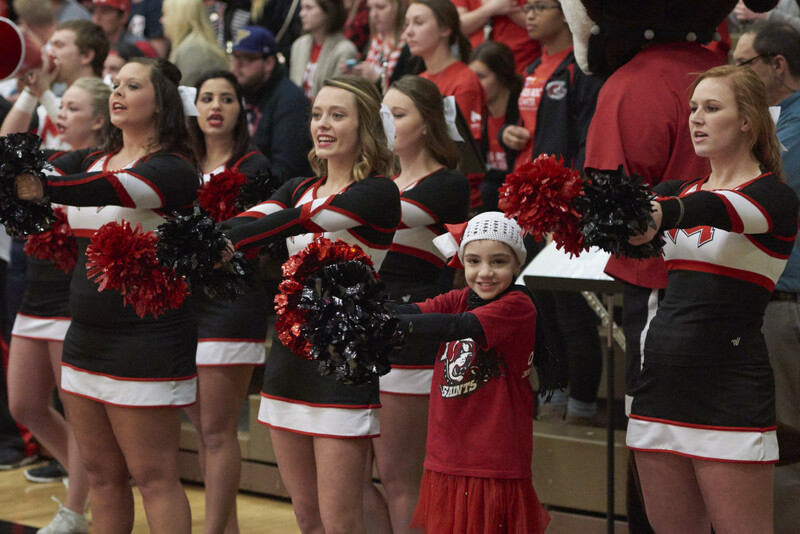 Kids Rock Cancer would like to extend yet another thank you to everyone who came out on Feb. 25, 2016, to help us raise money during Maryville University’s annual 1000 Saints basketball games. 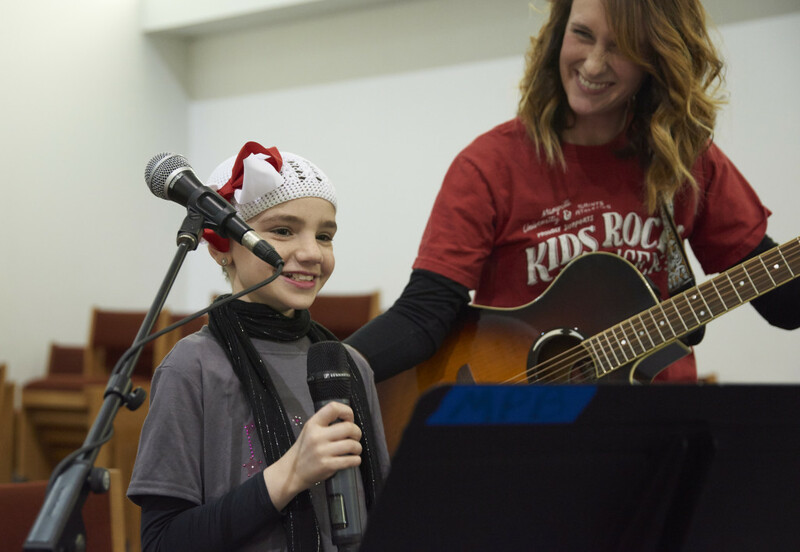 With your support, we raised more than $7000 for KRC. 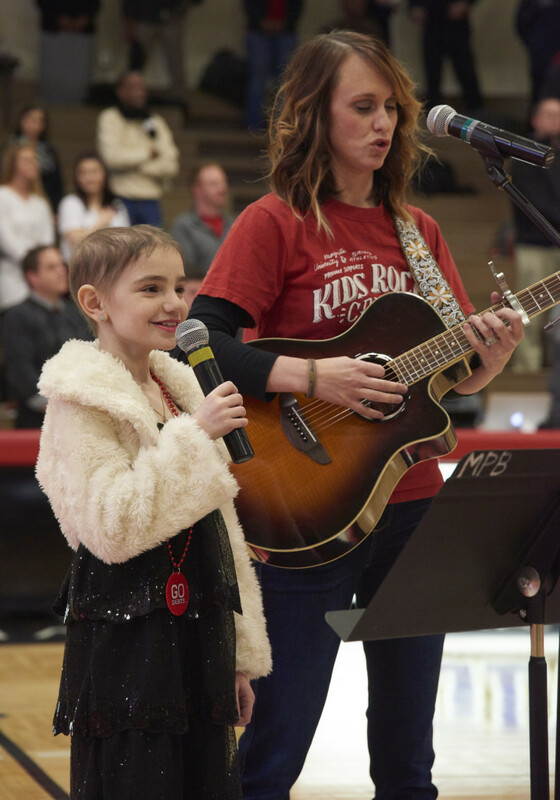 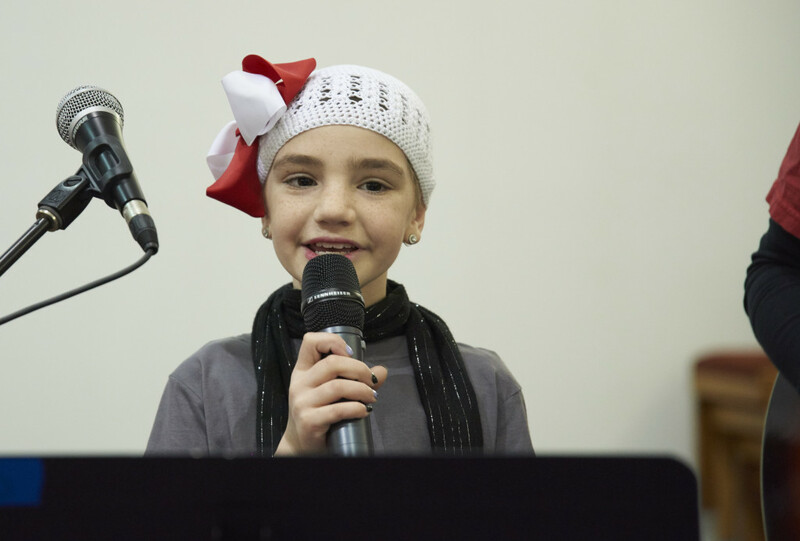 Below are some of the photos from this incredible event.